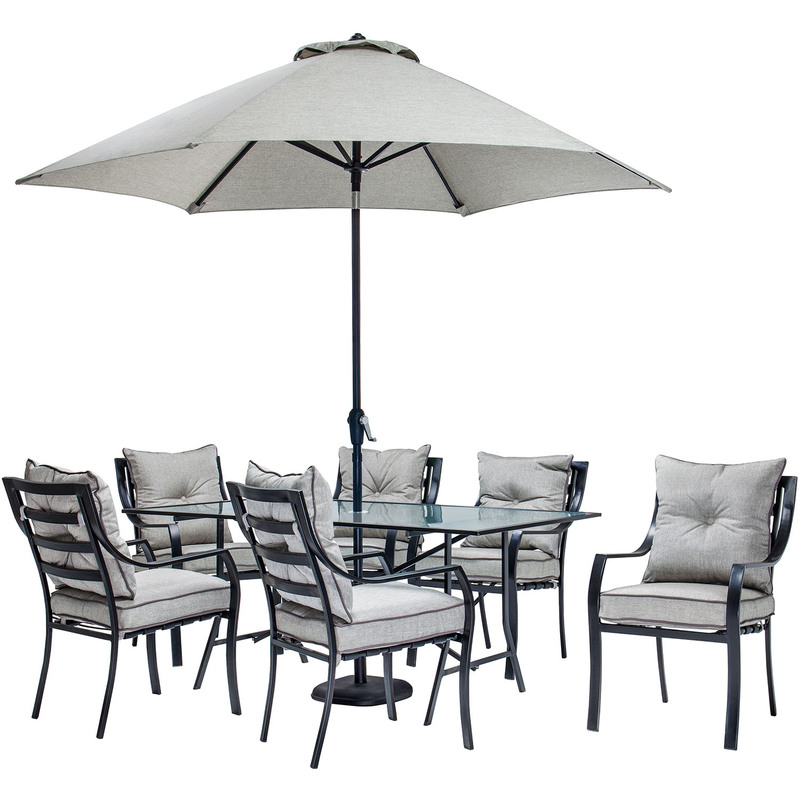 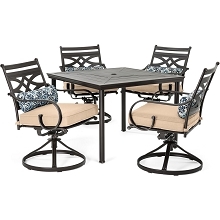 Transform your backyard into an elegant outdoor dining area with the Lavallette 7-Piece dining set by Hanover Outdoor. 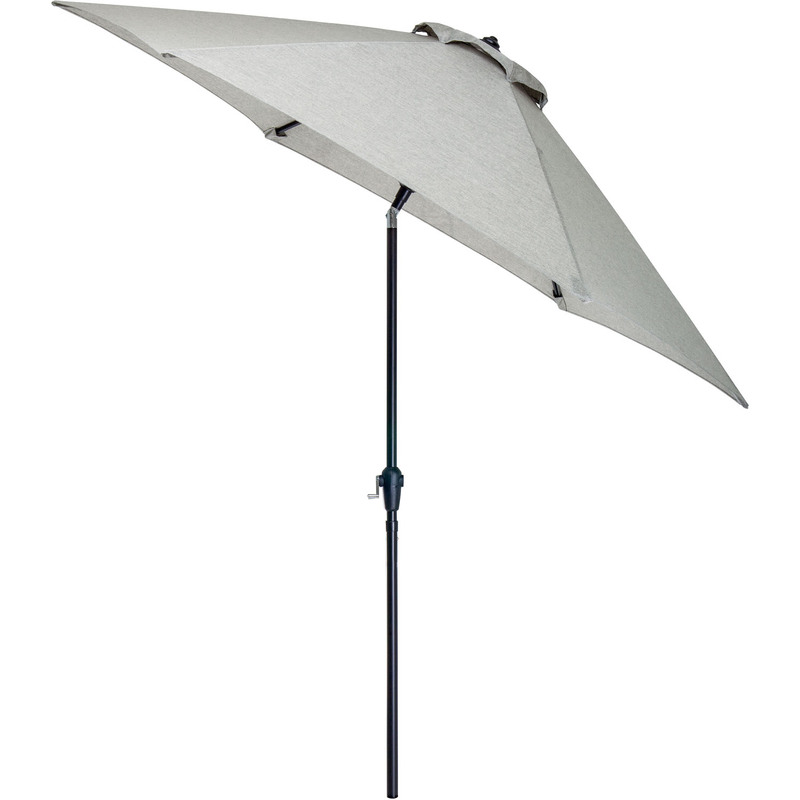 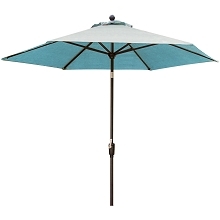 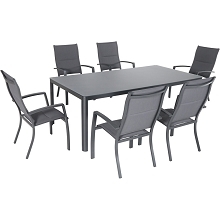 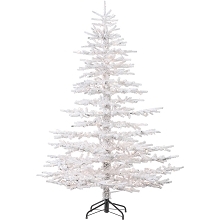 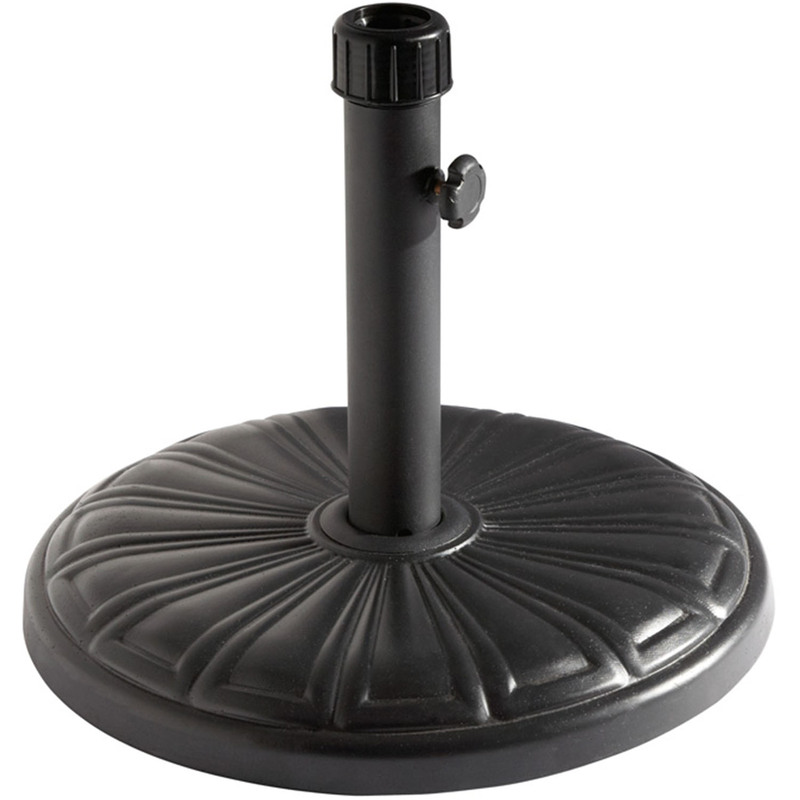 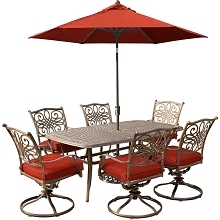 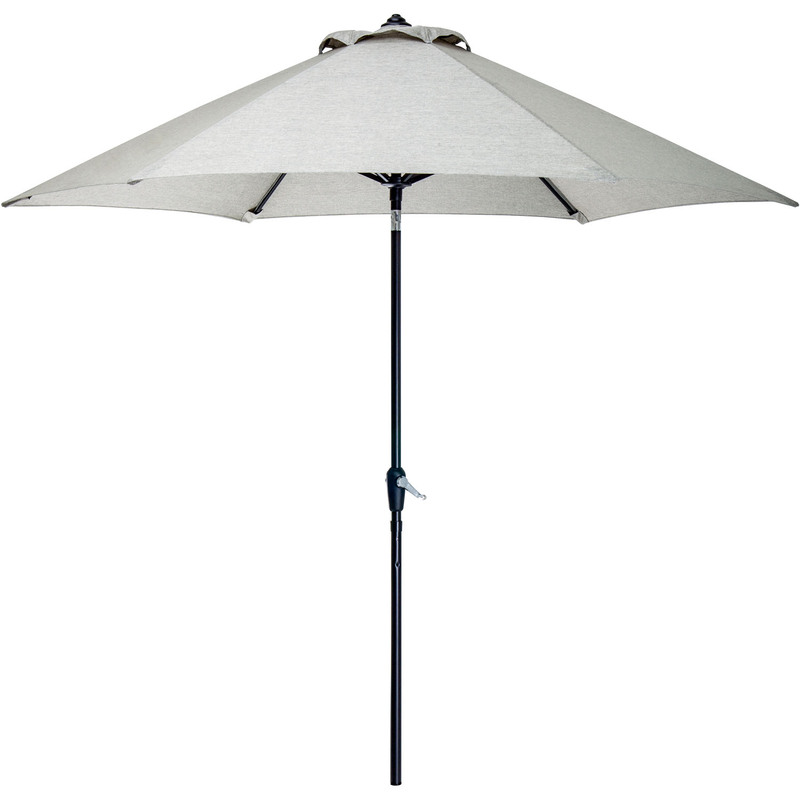 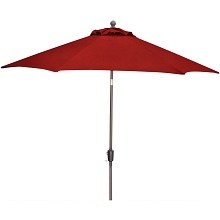 This set includes one large dining table, six dining chairs, a coordinating table umbrella and an umbrella stand. 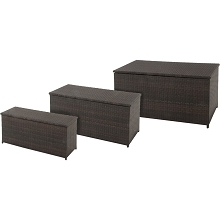 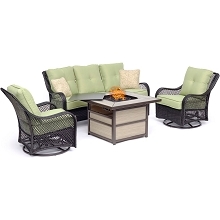 Both sophisticated and refined, this set creates an alluring centerpiece for your backyard and adds extra convenience and functionality while you’re entertaining guests outdoors. 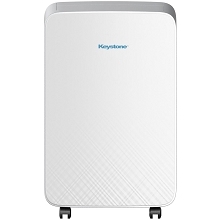 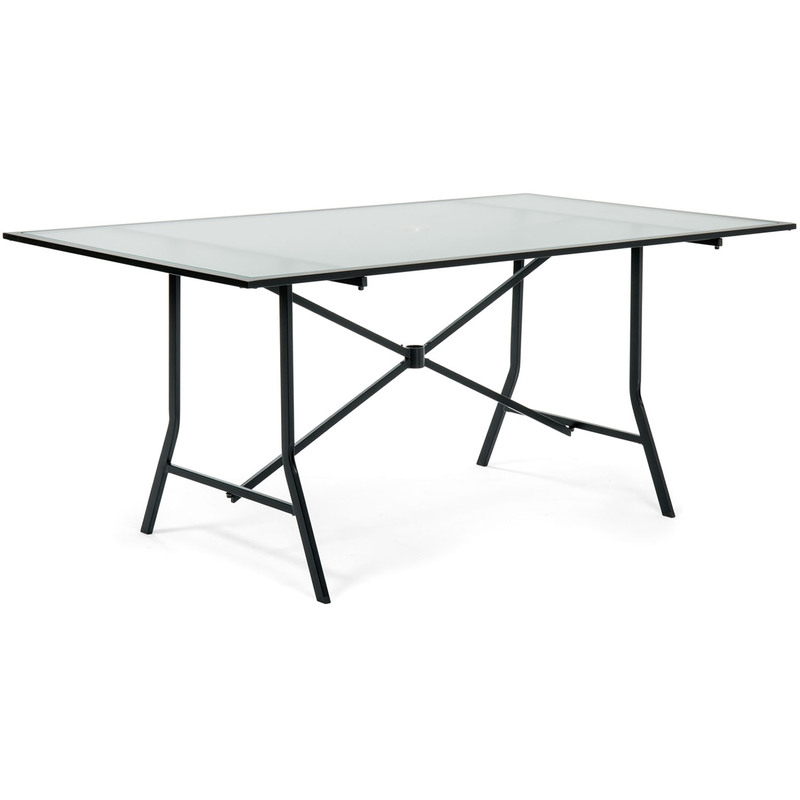 The 66 x 38 in. 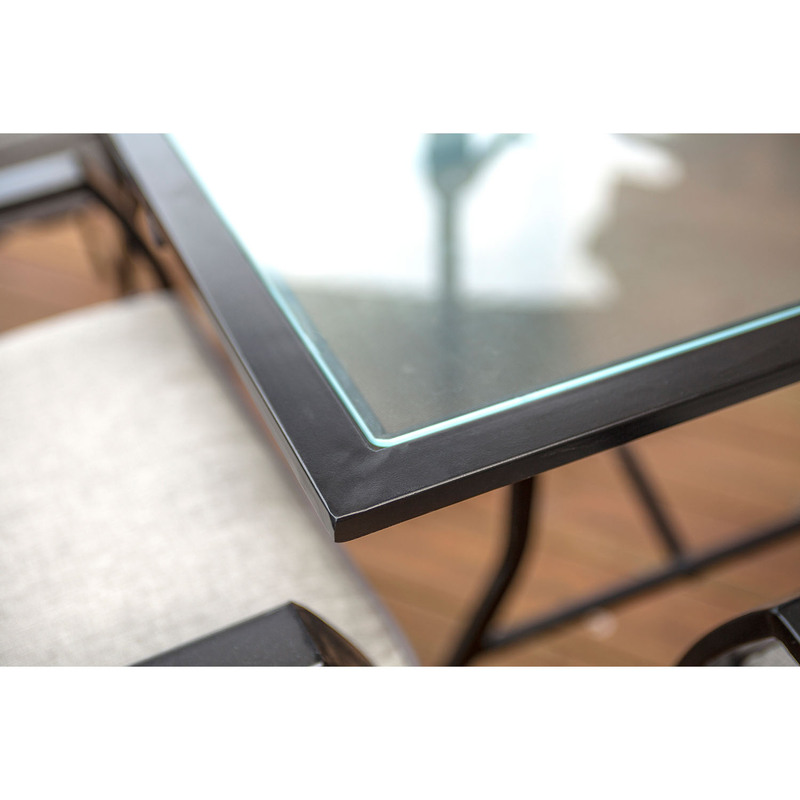 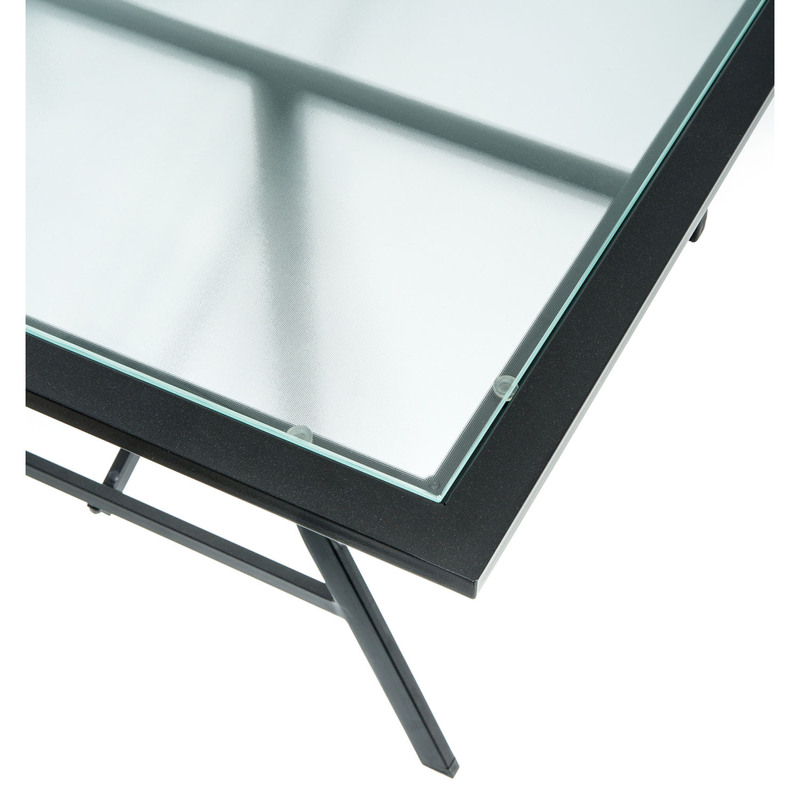 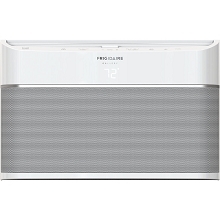 table-top consists of tempered glass top, designed to last outdoors. 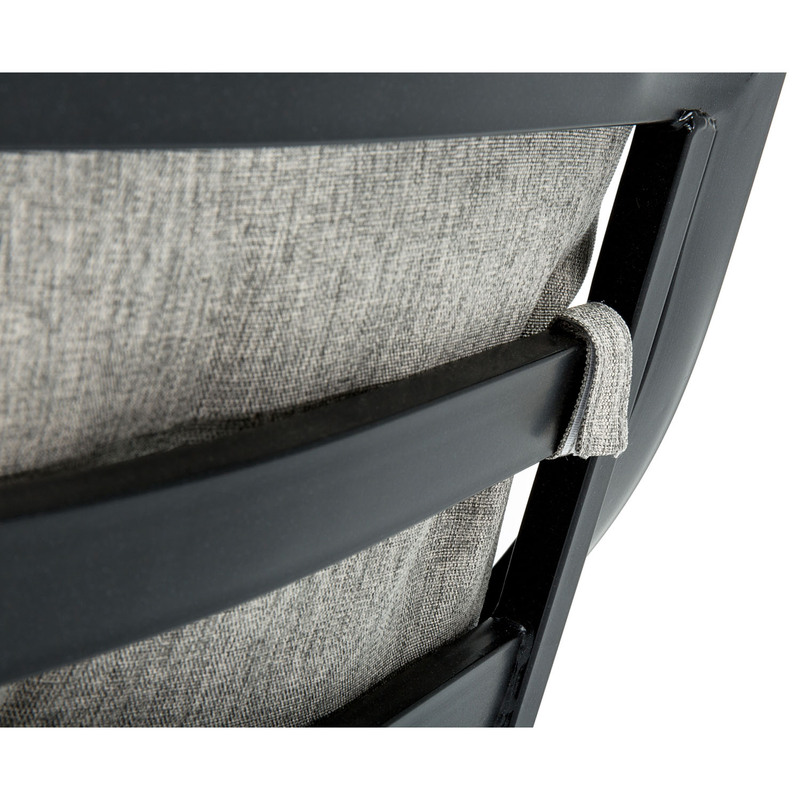 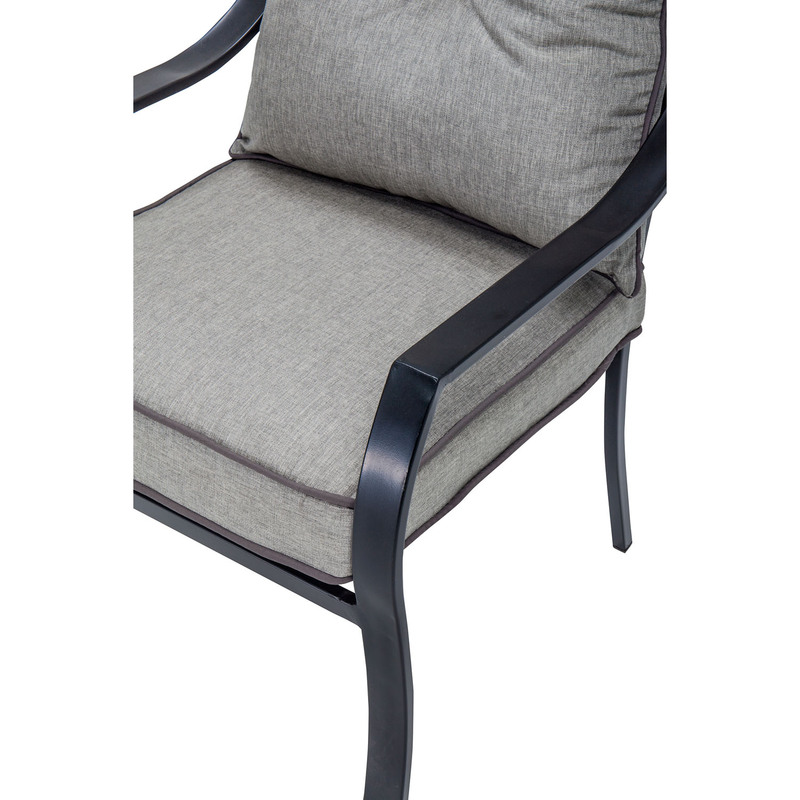 Each chair is constructed with heavy-duty steel frames that naturally resist rust and corrosion. 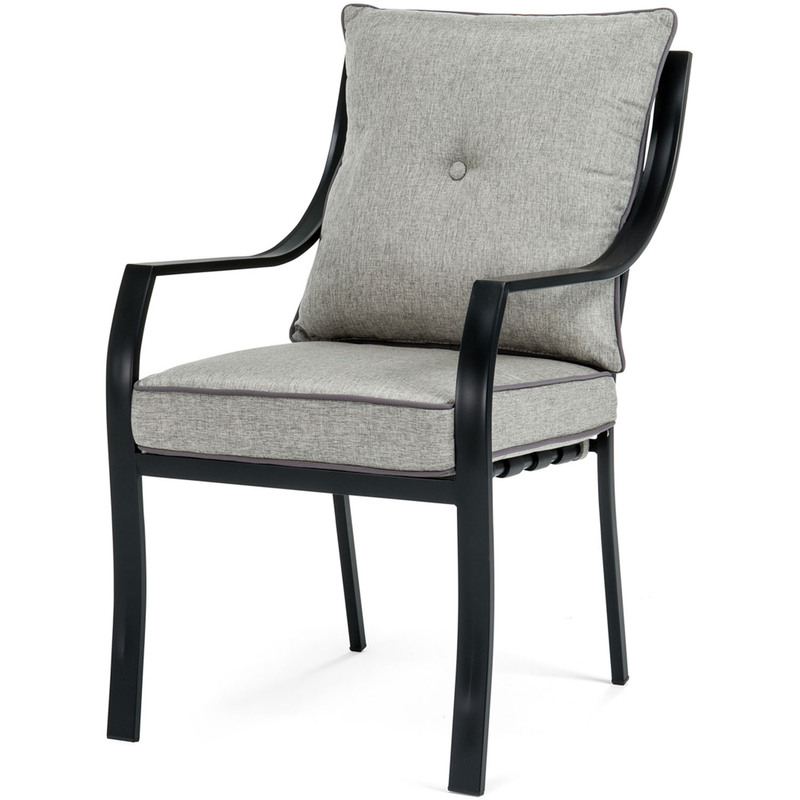 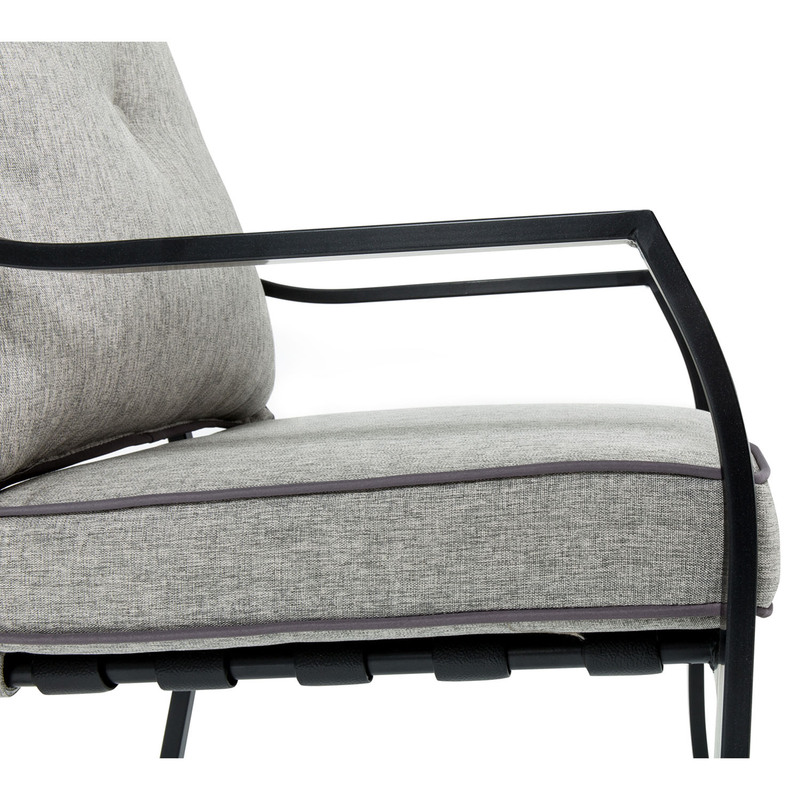 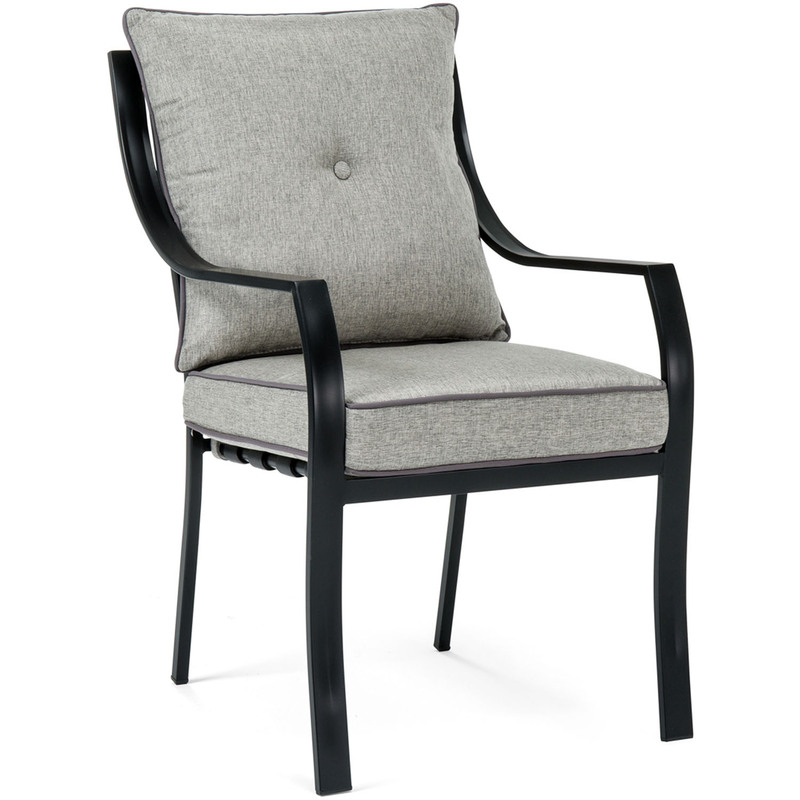 Plush back and seat cushions are provided each chair, adding even more appeal to the collection. 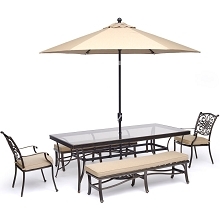 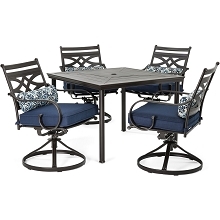 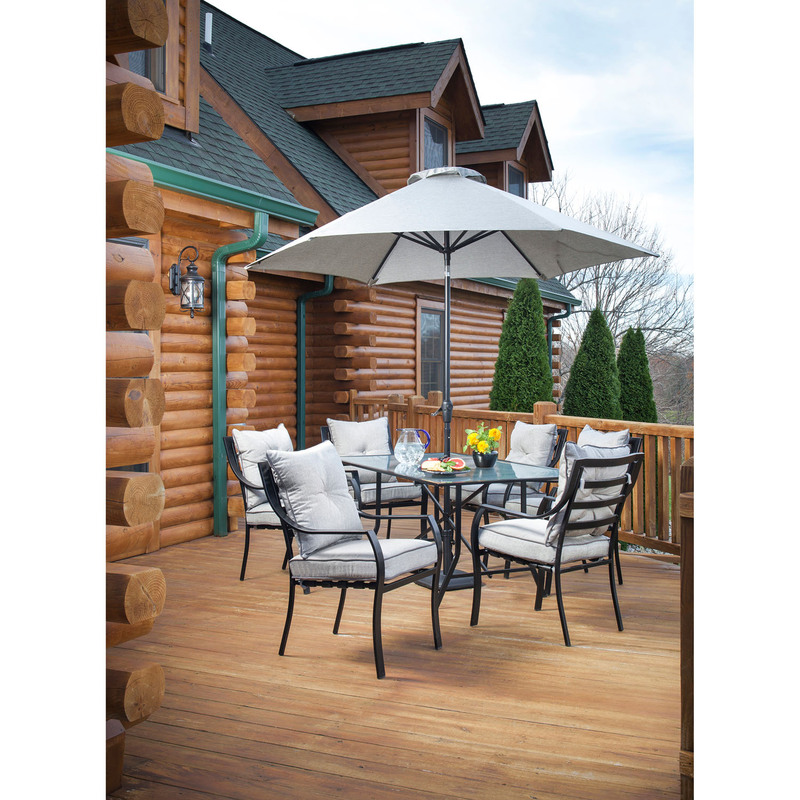 Designed to last, this outdoor dining set will provide an elegant, natural setting for many meals with your loved ones in the comfort of your own backyard.